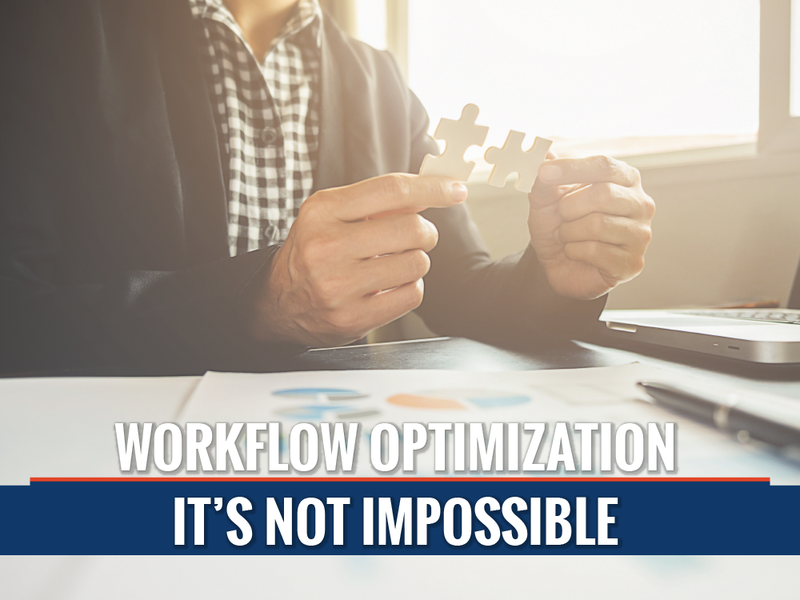 Some benefits are obvious while others are subtle and nowhere is this truer than in the context of workflow optimization. A thriving business almost always rests on a handful of foundational principles — principles that guide day-to-day operations and inspire the employees who work in line with them. Whether it be a commitment to hard work or a promise to always put the priorities of the company before those of the individual, virtually every business would surely succumb to ruin if such foundational principles were removed overnight. 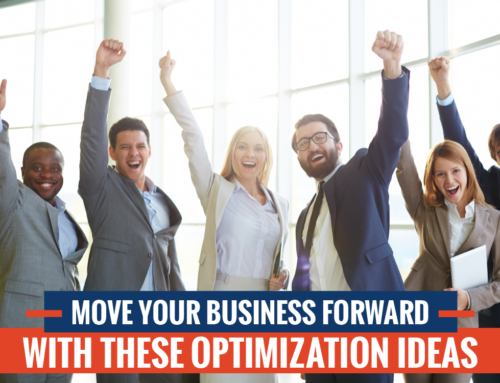 A commitment to continuous optimization is, in many instances, a foundational principle pursued by a plurality of companies and every company has its ways of implementing optimization. This principle is an important one because it is, by and large, connected to a company’s overall ability to survive in their respective market: how many times have you heard of businesses that start out with a bang, but are left behind in the ash bin of history before you can even say their name? Businesses must always be optimizing, for development is impossible without it. 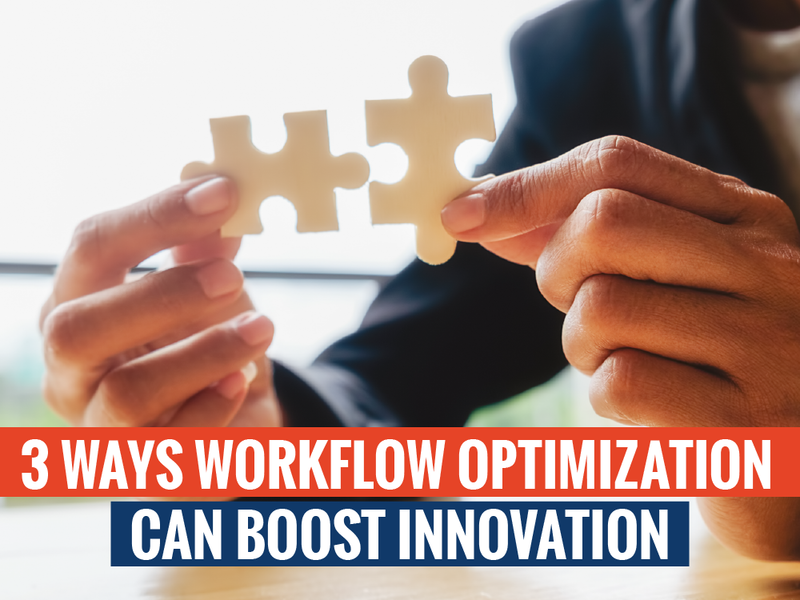 If you’ve been considering undertaking a workflow optimization project, below are three ways in which workflow optimization can boost innovation and increase revenues, regardless of what industry you’re in. Work is easier to complete in a comfortable environment. Individuals are more motivated when they feel appreciated. 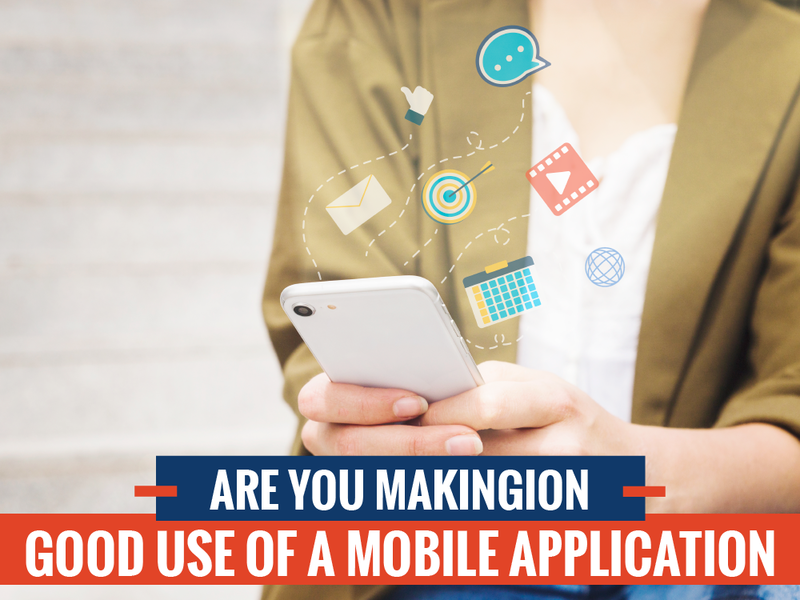 High-quality work is accomplishable in the right environment and with the aid of the right resources. Individuals need purpose and meaning in their jobs and this is easier to find when their work environment is supportive of them. These are just a few points for illustration. 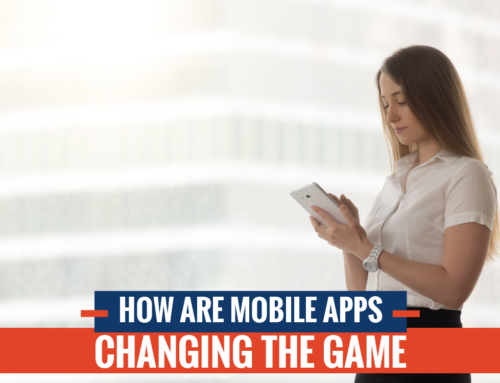 There are many more, however, because virtually every business takes a unique approach when it comes to workflow optimization. 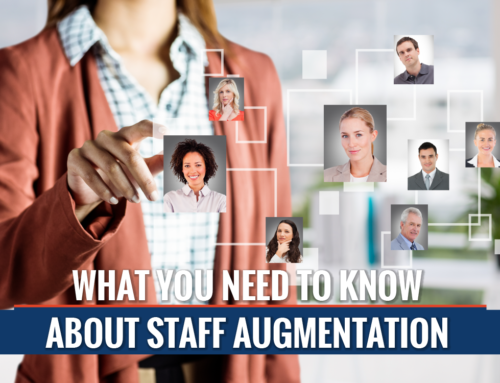 You can probably think of some instances from jobs you’ve worked at before where optimization made your role or one of its responsibilities easier. 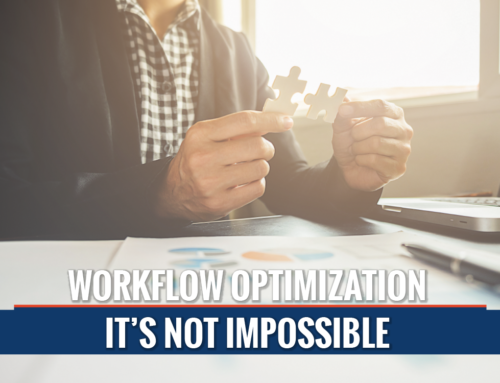 Now that you’re familiarized with some of the benefits associated with workflow optimization, it’s quite likely you’re thinking about how you can optimize your business’s workflow. First things first: you should not be approaching this process alone. Instead, you should be working in collaboration with the folks at Inflash. When you elect to make Inflash a member of your team, you can, if you wish, sit back and watch them work their magic as you reap the benefits. Inflash will make your priorities their priorities. 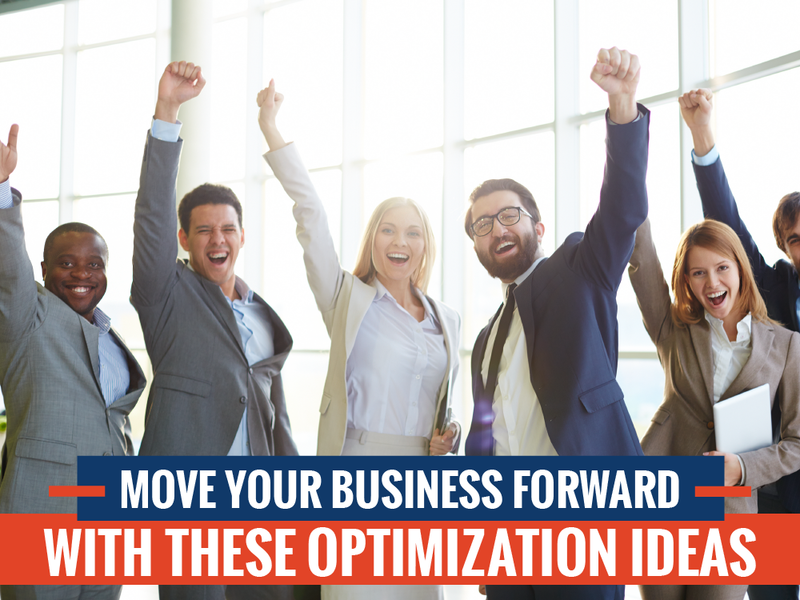 Furthermore, they’ll exhaust every option at their disposal in order to revitalize your business in the blink of an eye. What’s stopping you from checking them out today?